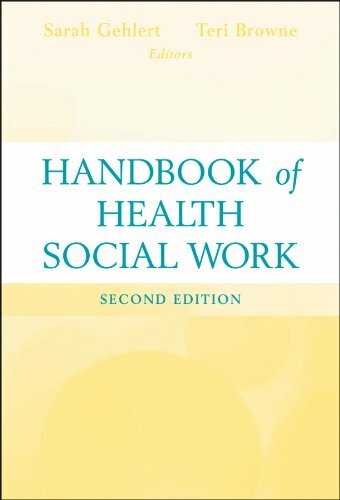 Thoroughly revised and updated, this is the only comprehensive handbook of its kind covering the diverse field of health social work. Its evidence-based overview of contemporary social work practice in health care is written from a wellness perspective, covering the spectrum of health social work settings with contributions from a wide range of experts. Both a foundation for social work practice in health care and a guide for strategy, policy, and program development, this handbook provides social work students and practitioners with the skills they need to use evidence-based models in their practice.